General admission tickets and camping Passes for all World of Outlaws races go on sale the first week in February. World of Outlaw general admission tickets will be sold in the office starting the first week of February from 11am-3pm. Front & back ticket booths will open at 5 PM for ticket sales on the day of the race. 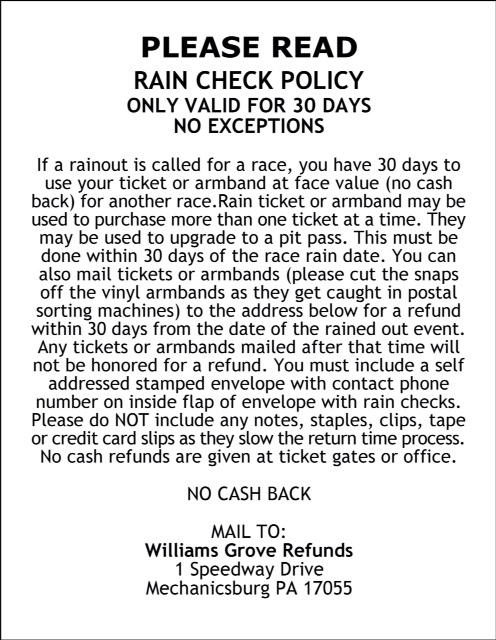 "Will Call" tickets can be picked up at Will Call after 4:00pm on the day of the race or in the office from 11am-3pm. Q: How do I get reserved tickets? 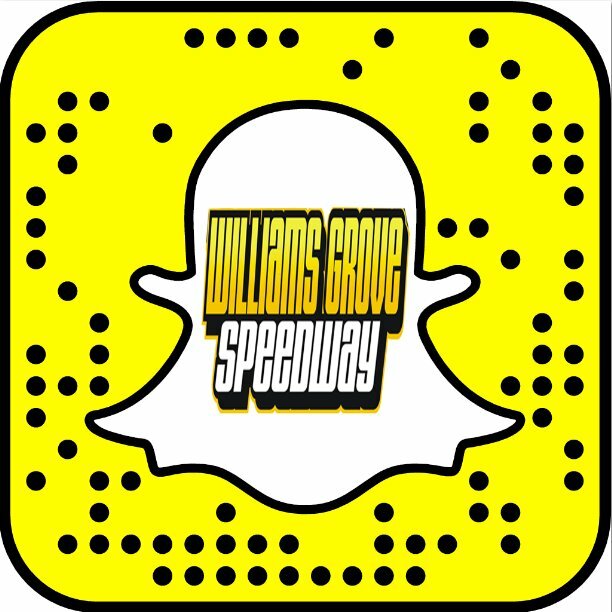 A: You can go to WorldofOutlaws.com/tix or call 844-dirt-tix to connect with a ticketing agent. Q: Can I purchase pit passes in advance? Q: Will I be able to upgrade my reserved seat to include a pit pass?